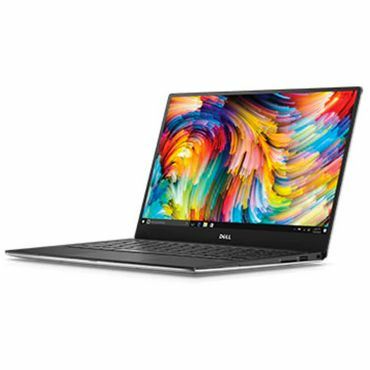 For most users, the updated Dell XPS 13 is hard to beat. However, if your needs are modest, take a hard look at the Acer Aspire E 15, which delivers surprising performance for less than $350. We also highlight some great gaming systems (from Razer and Alienware) that will let you slay the bad guys without killing your wallet. 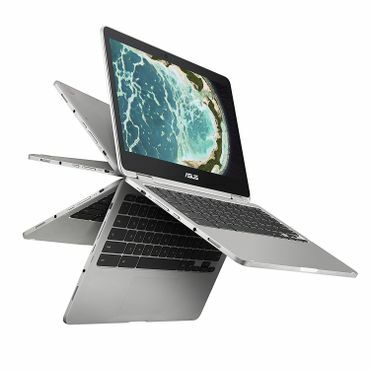 Apple laptops and a Chromebook to consider are covered as well. The 2017 version of the Dell XPS 13 breaks from the pack with a near-edge-to-edge Infinity display that fits a 13.3-inch screen into a laptop sized similarly to an 11-inch model. This Dell laptop is available in a variety of stock and customizable configurations ranging from a non-touch, Core i3 model that's ideal as a budget choice for school and home, to Core i7-driven high-resolution touch versions that can handle anything short of high-end competitive gaming. Road warriors will appreciate the more than 14 hours of battery life that the non-touch versions reached in some tests. Even if a laptop is a great performer in every other way, modern, high-end games can make most buckle, slowing them to a crawl at all but the lowest graphics settings. 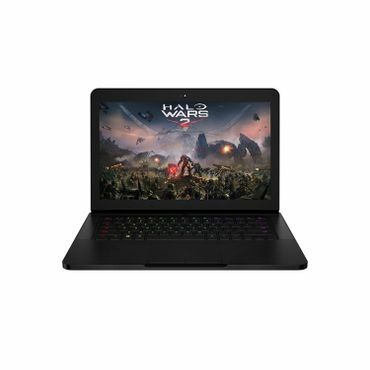 The 14-inch Razer Blade isn't most laptops, however. Its current-generation Core i7 processor and near-top-end NVIDIA GeForce GTX 1060M graphics deliver terrific gaming performance at full HD resolutions, even with the toughest titles. It's also got the chops to perform admirably as a work computer for graphics pros and others, with enough battery stamina to get through the day. The price is nice for a competent gaming ultraportable laptop, too. 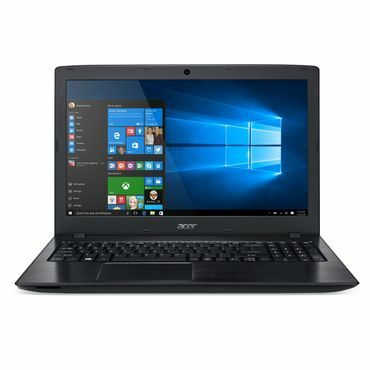 For good, everyday performance in a super-cheap Windows laptop, it's hard to find fault with the 15-inch Acer Aspire E 15 E5-575-33BM. This desktop replacement laptop trades portability and a little bit of build quality for performance and battery life that surpasses most laptops in its price range. Paced by a latest generation Intel Core i3 processor, this laptop can handle the types of things that typical home users use a laptop for with no struggles. The battery will keep things humming along all the livelong day, and the full HD display at this price point is a welcome plus. The Asus Chromebook Flip C302CA isn't the cheapest Chromebook you can buy, but its premium materials and above-average components provide a terrific computing experience for those interested in a super portable 12-inch laptop. It's a Chromebook, which means you'll be ditching Windows in favor of doing almost everything in the cloud via Google Chrome. It can also run Android apps from the Google Play store, and the touch-enabled screen can flip around to form a fully functional slate tablet. The 12.5-inch screen is full HD, too, and the battery will easily get you through a full day. The 13-inch Apple MacBook Pro hits the sweet spot between performance, portability and price. 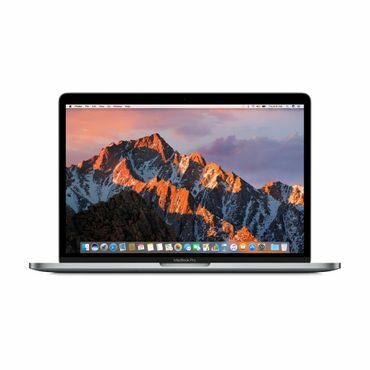 Though it's not a huge upgrade over last year's version, the mid-2017 update brought the latest-generation processors to the MacBook Pro for faster performance and better battery life than before. The Retina display is as gorgeous as ever, and user ergonomics are well regarded by most reviewers. Build quality lives up to Apple's well-deserved reputation. If there's a gripe, it's that connectivity is limited to just two USB-C ports. Step up versions bring two additional ports and more features, but can get pricey. The best laptop is the one that meets your computing needs. If, like most people, you use a computer primarily for light duty tasks -- reading and writing email, posting on Facebook, streaming movies and music, playing casual games, writing a document in Microsoft Word, etc. -- a mainstream windows laptop costing $500 or less will almost certainly be just fine. Moving up in price, you can find increasingly powerful laptops priced between $500 and $1,000. Many of these, including the MacBook Air, are ultraportables, designed to deliver more than good enough performance in a svelte, lightweight form factor. Others are optimized to deliver the most performance bang for the buck, but in a heftier form factor that fully earns the "desktop replacement" moniker. Most mainstream laptops run either the Windows or Apple macOS. At the low end, you'll also find a class of laptops known as Chromebooks that instead run the Google Chrome operating system. For basic tasks such as web browsing and streaming video, a cheap Chromebook could be all you need. However, they are not the best choice for more intensive use, or if you need to run specific applications like Microsoft Office. They also work best if you have dependable, steady access to the Internet. Some Chromebooks can now access the full Google Play app store and run most of the Android apps that can be found there. Chromebooks are generally priced at $500 and below. However, it's worth noting that you can now also find a number of very capable Windows-based laptops in the same price range, including one model that we think is a dynamite choice for many typical users. For most product categories -- including most technology products -- life cycles are measured in years. For laptops, especially Windows laptops, they are sometimes measured in months or even weeks as makers are constantly tweaking configurations to take advantage of even small changes in available technologies and components, either to keep a competitive edge or merely to hit a price point. Most of these tweaks are small, showing up as incremental changes in benchmark tests (and not always for the better) without having very much of an impact -- if any -- on real-world performance. Other changes can be more significant; for example, a step up to a new generation microprocessor can render earlier reviews obsolete. Complicating the task of making laptop recommendations is the habit that many makers have adopted of re-using model names without noting hardware changes, be they big or small. Complicating matters even more, laptops bearing the same -- or very similar -- model names can come in a host of sometimes substantially different versions. Some laptops are only available preconfigured and through traditional retailers, with some models available only through a single retailer. Others are sold directly through the manufacturer and can be completely or partially customized to deliver the price/performance that the buyer wants. And some laptops are available in both customizable and preconfigured versions. The bottom line is that the recommendations in this report should be used primarily as a starting point. The specific configurations available when you are ready to purchase may vary. However, we provide the basic hardware details -- processor, memory, graphics and storage -- for each laptop we recommend. Match those up to the closest available models -- or custom configure your laptop yourself -- and performance should be as good as, or better than, the reviewed configuration. Other aspects of the laptop -- ergonomics, aesthetics, build quality, support, etc. -- should be consistent regardless of how much a manufacturer has overhauled the innards. To find the best laptops we scour feedback from expert reviewers, such as PCMag.com, Laptop Magazine, ComputerShopper.com, CNET and others. These experts report on design and usability, of course, but most also subject the laptop to rigorous benchmark and real-world testing to see how it will perform doing various tasks, including performance with modern games. User feedback is also important, and we look at reviews at sites such as BestBuy.com and Amazon.com, as well as at makers' sites in the case of laptops that are user configurable. With that analysis under our belts, we consider not only performance but also factors such as ergonomics, design and value, as well as which laptop makers do the best job of standing by you if trouble crops up. While our Best Reviewed laptop picks are the ones that rise to the top among all reviewers, there are a bevy of laptops that don't fall very much behind, and some of those are able enough performers to make them worthy of serious consideration as well.